Gothia towers is the largest hotel in the Nordic countries. Set next to the Swedish Exhibition & Congress Centre, this stylish hotel is opposite Liseberg Amusement Park. Stunning panoramic views of Gothenburg can be enjoyed from the 23rd-floor sky bar. The modern rooms at Gothia Towers Hotel feature wooden floors and tea/coffee making facilities. Free WiFi is available throughout the hotel. Gothia’s Heaven 23 Restaurant is famous for its king-size shrimp sandwich. Restaurant Ristoria offers Italian dishes, while the lobby bar and Restaurant West Coast offers locally produced food. The café Twentyfourseven offers meals as well quick snacks and drinks. Free gym access is included, and guests of Gothia Towers can also enjoy the spa facilities of the Upper House hotel at a surcharge. The spa is located on the 20th floor. Local buses, trams and the airport bus stop right outside the hotel. Centrum is a great choice for travellers interested in shopping, food and restaurants. This hotel also has one of the best-rated locations in Gothenburg! Guests are happier about it compared to other properties in the area. 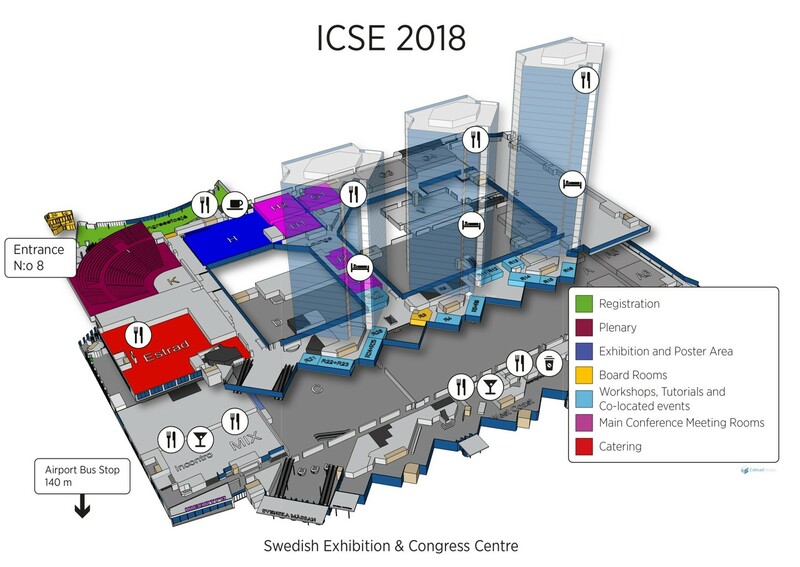 The conference venue is placed on two levels, four large rooms on Level 1 directly at the conference entry, and other rooms, large and small on Level 2. 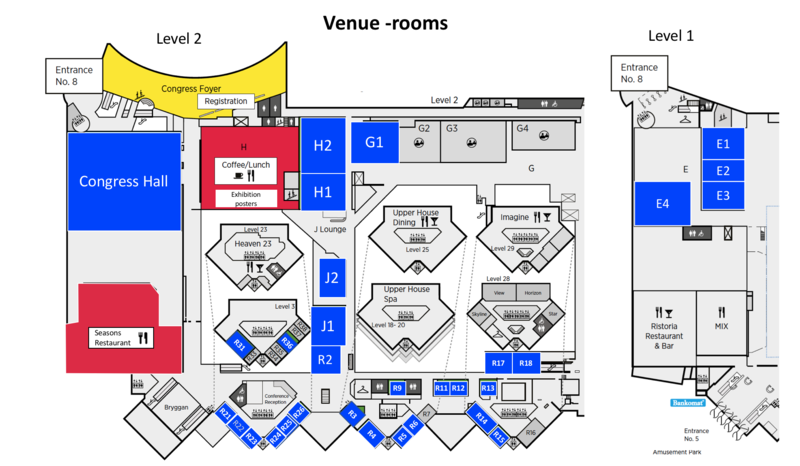 The rooms are accessible from the conference venue entry (Mässans gata 24), or from the hotel (main entry Mässans gata 8).